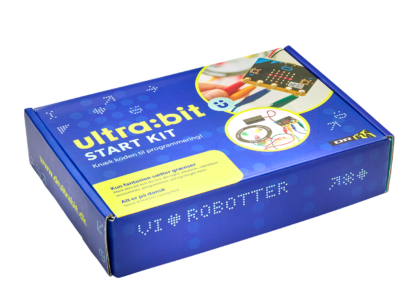 DR ultra:bit starter kit is the official micro:bit starter kit made in conjunction with the DR ultra:bit project. It is this set that all 4th grade students in primary schools in Denmark have been given in 2018. The DR ultra:bit starter kit contains the most important products so children can quickly learn to code. There are hours of play and learning in this set. The DR Ultra:bit Start Kit contains everything you need to become a creative programmer. Through the tasks you will be guided through the many functions, and it will allow you to program sound, light, motion and temperature. 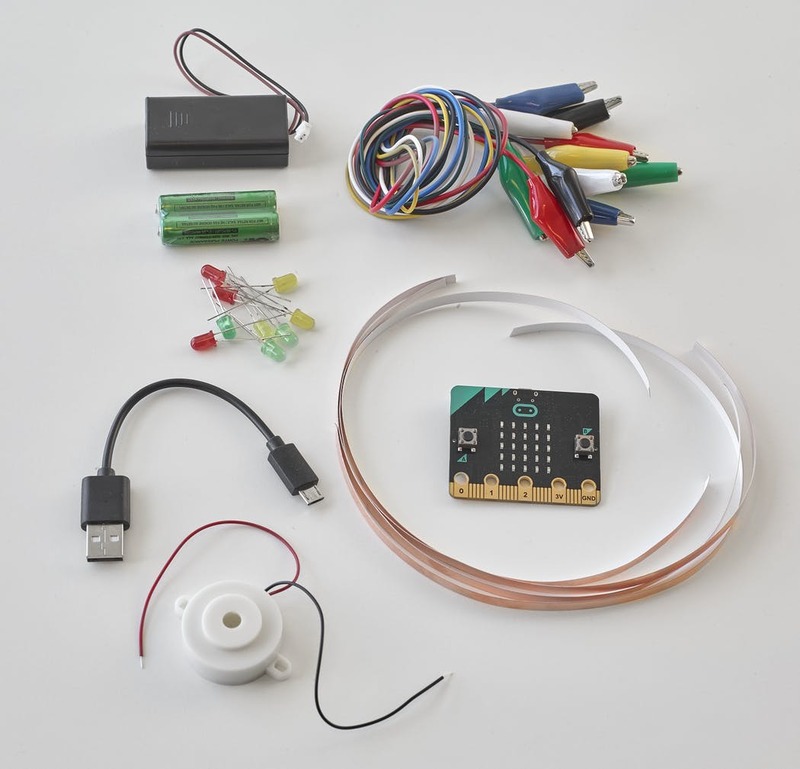 DR Ultra:bit contains BBC micro:bit, which is a multifunctional microcontroller with unmatched possibilities. 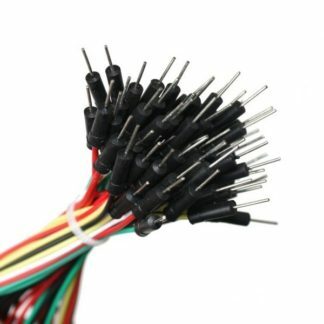 Among other things: 25 programmable LED lights, compass, bluetooth, light and temperature sensor, multiple pins and two program buttons. 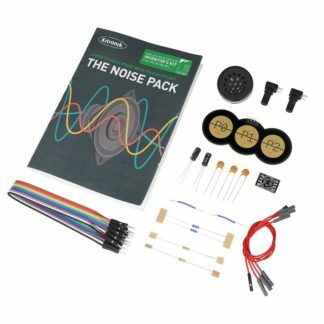 In addition, there are a lot of cool accessories that allow you to program everything from game to radio signals to friends. Also included is a set of 10 exercises in Danish. 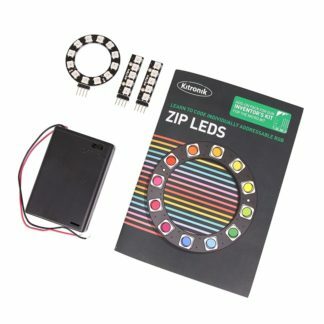 Anything from programming small animations on the LEDs to program a game.